"When you go to a class, are you listening to what you are being asked to do? Do you pay attention to alignment cues in yoga? Do you check your form in weight training?" writes Kupchella for PopSugar. "Listen to what the people in spandex wearing microphones are saying. They are certified experts who take continuing education classes and spend hours creating quality workouts." When it comes to lifting weights or taking classes like yoga, barre, or Pilates, correct form can make or break the impact of your workout. When it comes down to it, "You can do 1000 burpees in 10 minutes and you will never change the biology of your body," she explains. "There is no amount of exercise that will completely transform you into someone else—and you shouldn't want it to." Rather, it's about strengthening and toning the body you have, flaws and all. "Once you accept that, you can stop fighting your body and start working with it to achieve your goals." Nothing undermines an amazing workout quite like a stop at McDonald's. "Instead of [food] becoming a reward system, it should be a means to an end," writes Kupchella. "If you want the burger, eat it. But don't confuse yourself about why you are having it. You haven't 'earned' it. You've allowed it. And that's okay once in a while." She clarifies that working out is more about self-confidence, pride, and satisfaction than it is rewarding yourself. 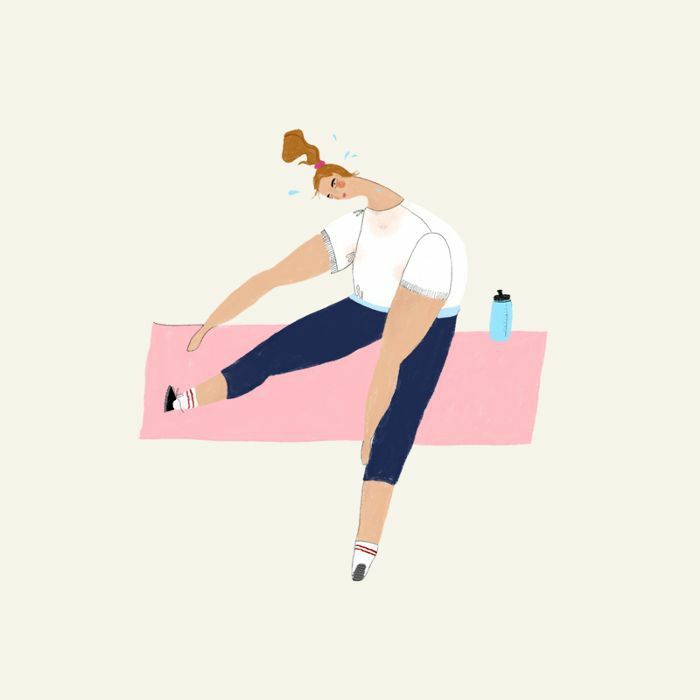 Head over to PopSugar for more insight, and share your own experience with workout mistakes below!